Do you plan on visiting South Australia? Mount Gambier is the best location to stay and this resort will give you the perfect place to stay. Lakes Resort Mount Gambier is modest accommodation that is the premium for your accommodation needs. Offering an indoor swimming pool and a bar, Lakes Resort Mount Gambier is just 15 mins’ stroll from the world-renowned Blue Lake. 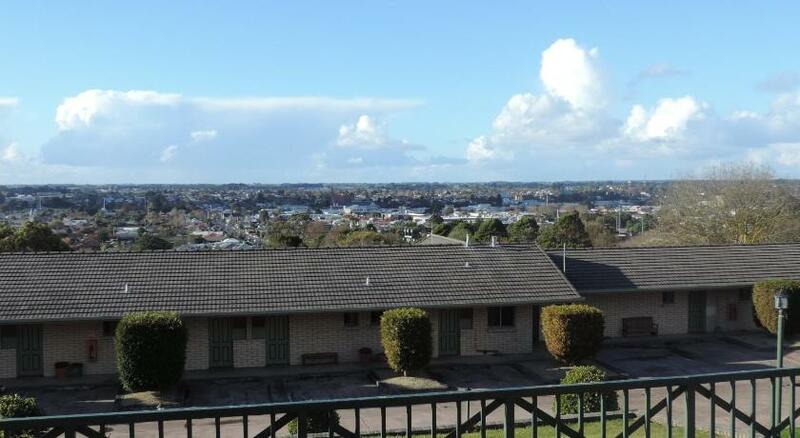 Guests enjoy complimentary WiFi and stunning views over Mount Gambier. Situated away from the main road, Mount Gambier Lakes Resort is ideal for a relaxing retreat. It is 5 mins’ drive from Valley Lake Conservation Park. Umpherston Sinkhole is 50 mins’ drive away. The air-conditioned rooms offer a dining area, a Television with satellite channels, a fridge and tea/coffee making facilities. Each rooms include a private restroom with a shower, a hairdryer and complimentary toiletries. This property has been online since Dec 10, 2014.